Hi, everyone, it's Gavin. 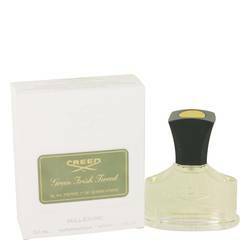 And today, we'll be reviewing Green Irish Tweed by Creed. 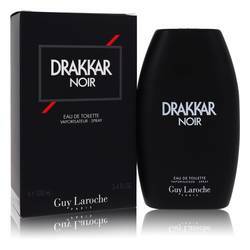 This scent was created for the inimitable movie star, Cary Grant. 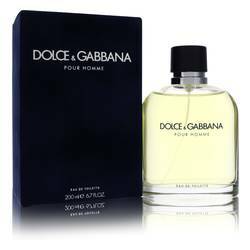 And it's perfect for men who want to emulate that understated leading man charisma. 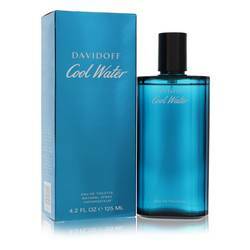 Superficially similar to Cool Water by Davidoff, Green Irish Tweed leads with notes of iris and lemon verbena. 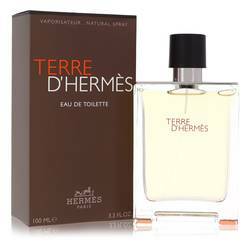 But on the dry down, the fragrance takes on notes of violet leaves, ambergris, and sandalwood, creating a spicy, sporty scent that lasts throughout the day. That's all for today. Remember to follow FragranceX on Facebook, Instagram, and Twitter. And subscribe to our YouTube channel for more of this kind of content. 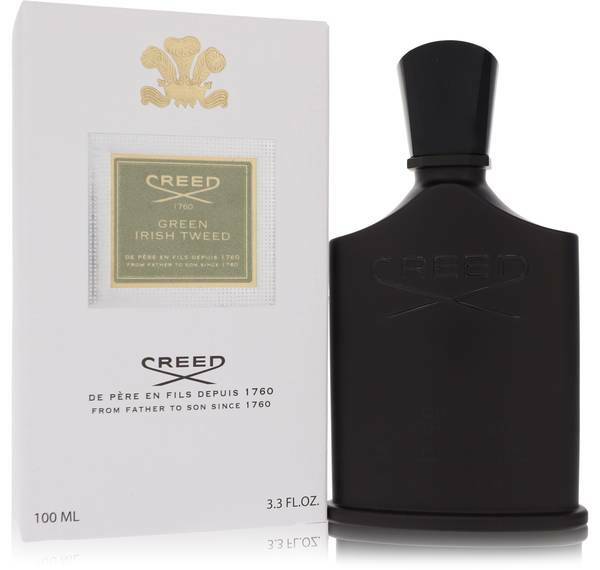 Green Irish Tweed Cologne by Creed, This sporty mix is sure to make any man feel like a famous movie star . With hints of violet leaves, Mysore sandalwood, Florentine iris, ambergris, and French verbena, Green Irish Tweed is known for its longevity and reasonable sillage. 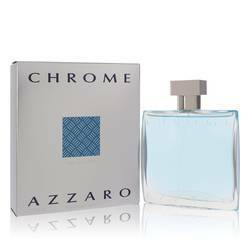 Though certainly not overpowering, its refreshing and luxurious aroma lingers on the mind long after its wearer has departed the room. 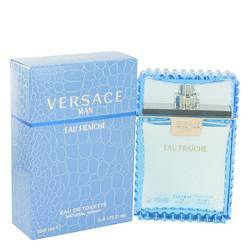 Furthermore, it's widely considered to be one of the defining scents of the brand’s Read More Read More catalogue. Green Irish Tweed was first released in 1985 and originally made for Hollywood icon Cary Grant. 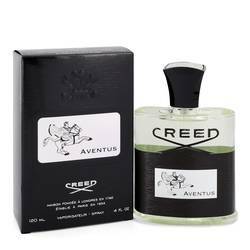 Creed has a long and storied history in the fragrance world with over 250 years in business. 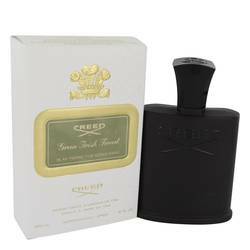 Founded by James Henry Creed after designing a fragrance for King George III, the company’s products present a modernized scent of past triumphs. Many iconic figures throughout history have enjoyed the company's products, including Queen Maria Cristina of Spain, Emperor Franz-Josef of Austria-Hungary, and Empress Eugenie of France. All products are original, authentic name brands. We do not sell knockoffs or imitations.